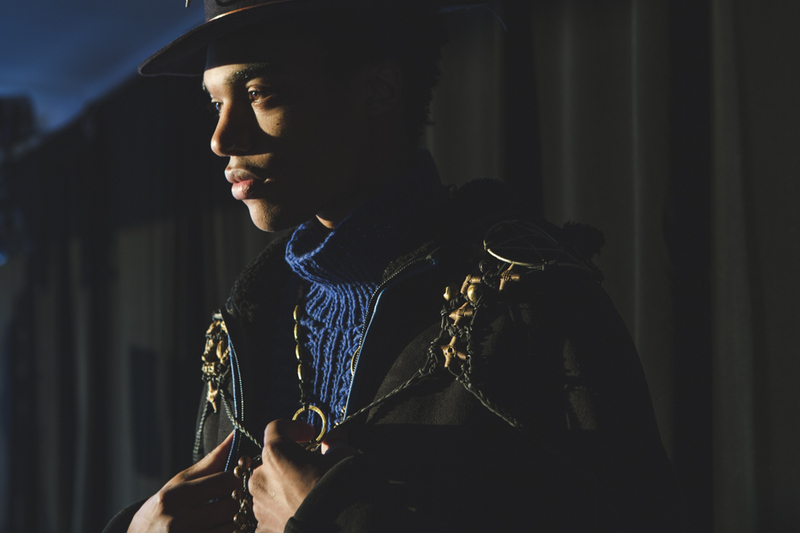 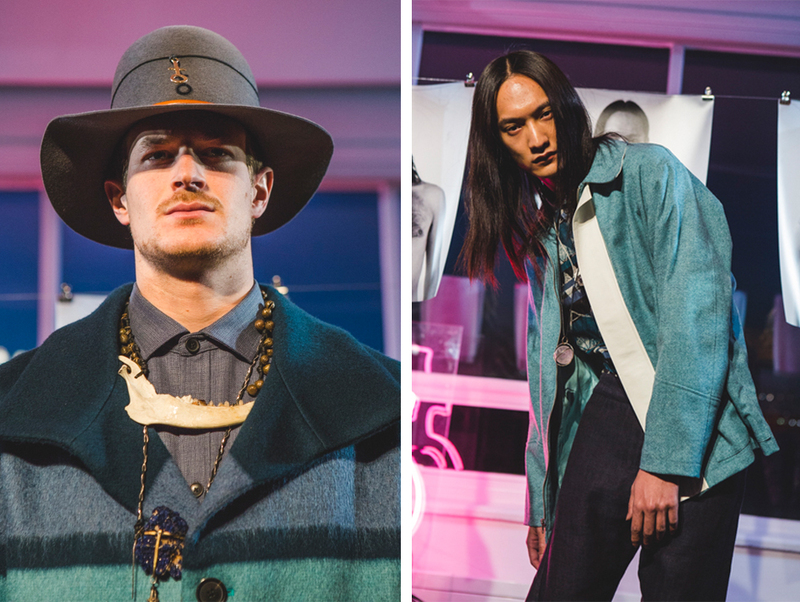 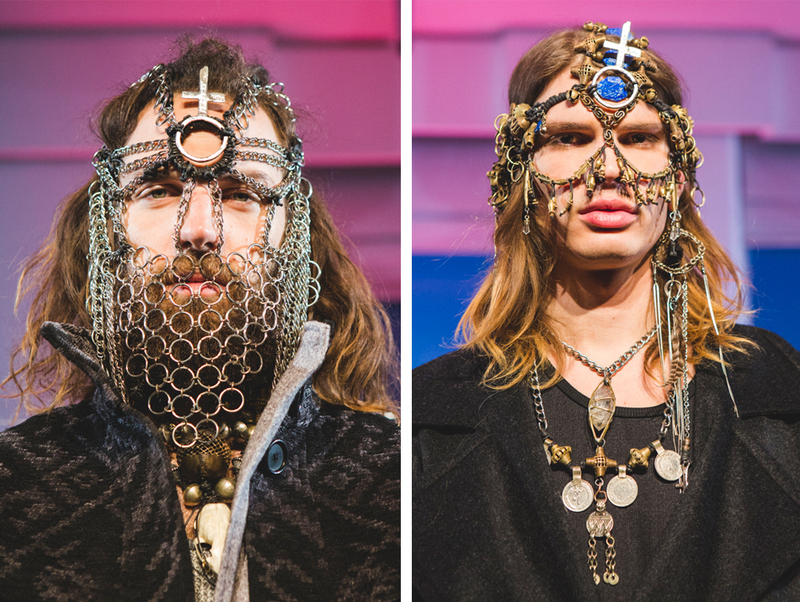 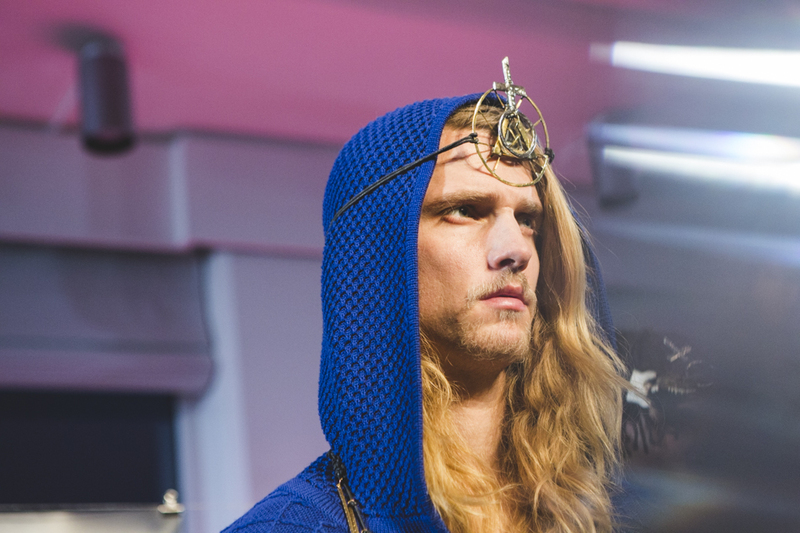 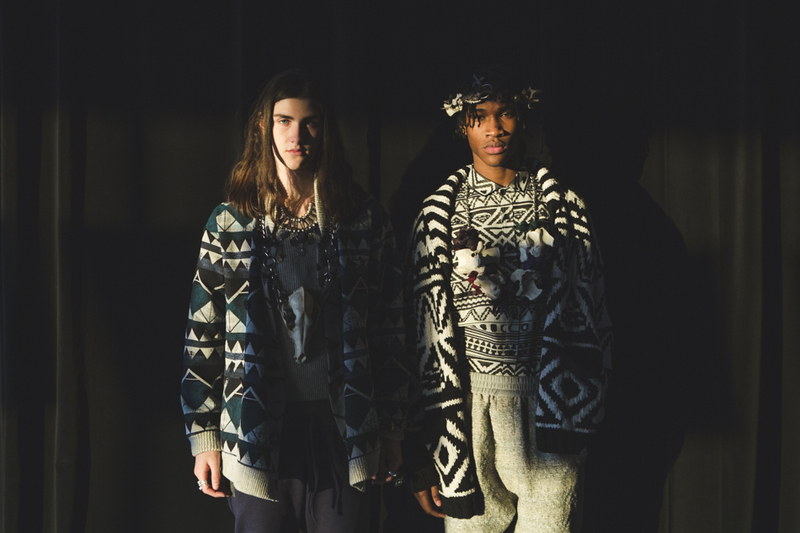 On the spectrum of everyday to fantasy dressing, Thaddeus O’Neil served up the best of both worlds, an eclectic mashup of tribal Viking accessories with sweats and hoodies – perfect for your next Game of Thrones party. 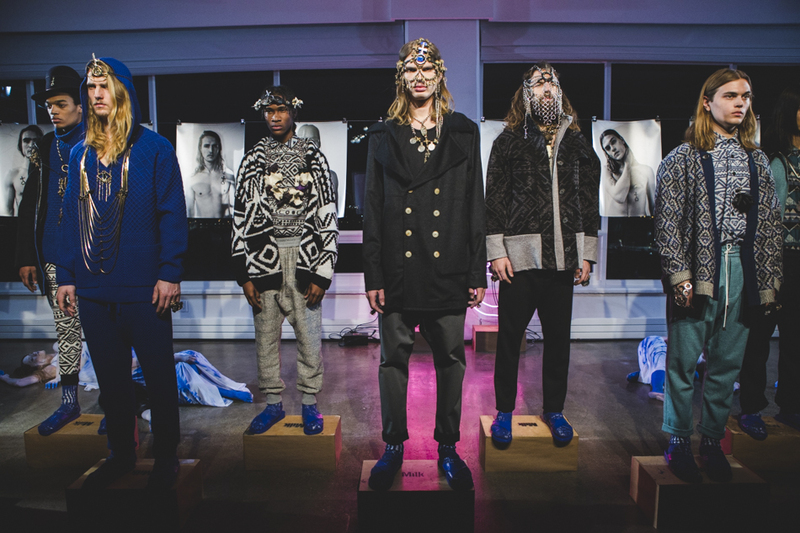 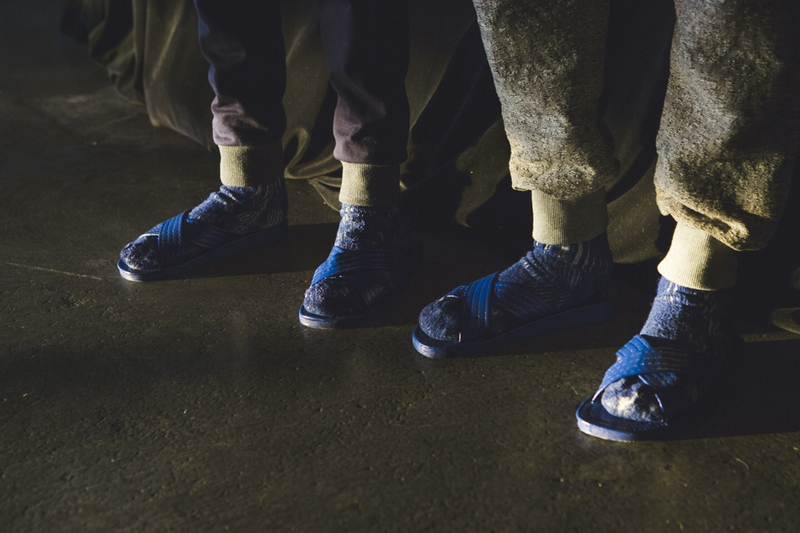 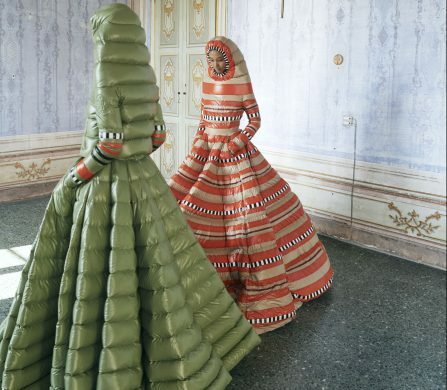 Previewing the FW15 collection, Schön! 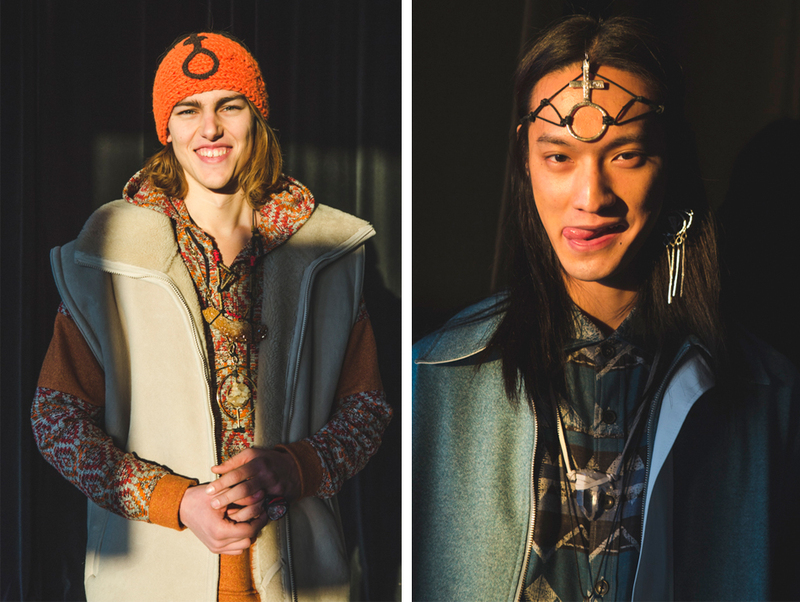 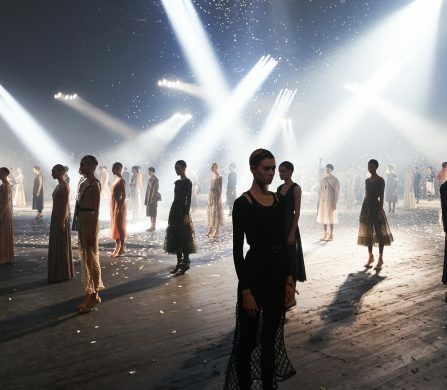 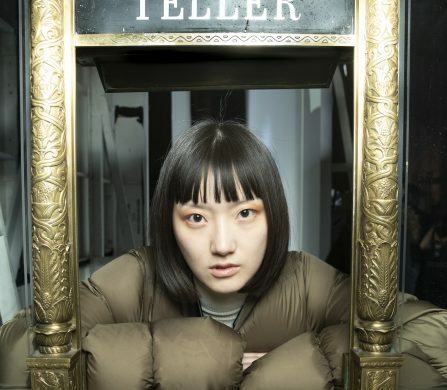 brings you up close and personal with O’Nail’s modern model warriors, backstage with photographer Phoebe Cheong.